The service team have finished another simply, great refurb. This Jura Giga X9 came back to us as the customer has decided to upgrade to a Bravilor Esprecious machine. The machine went straight into the workshop when it was returned to us for a complete strip down and was rebuilt with all parts replaced where required. 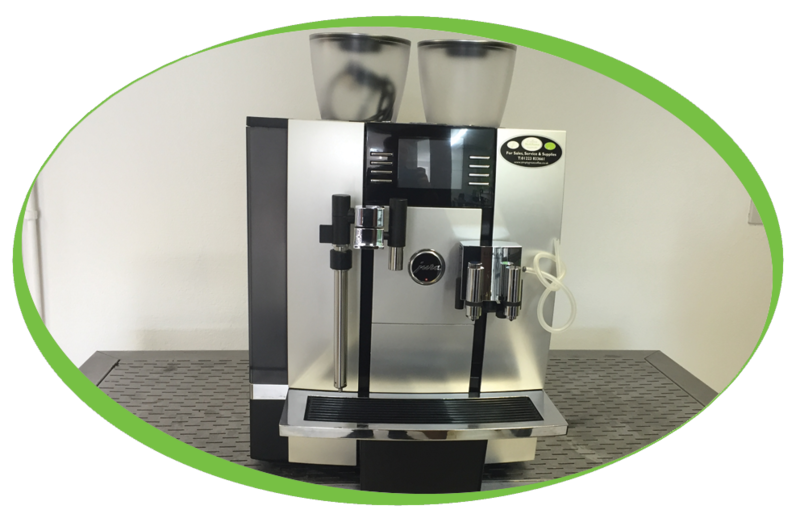 This machine has already been purchased by a customer and will be supplied with 6 months warranty. 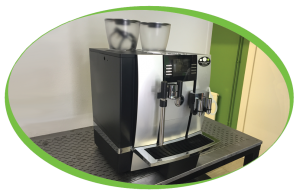 Our refurbished machines are all done to the highest standard possible by our experienced team of engineers, our engineers are able to diagnose and repair a wide range of coffee machines, so if you have a machine that requires attention or even a complete overhaul please contact us to discuss your requirements.